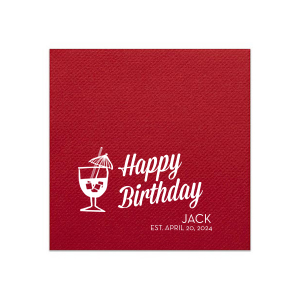 Give your birthday celebration a touch of luxury with custom designed linen like cocktail napkins. 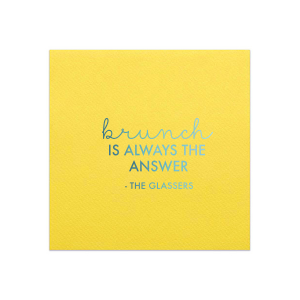 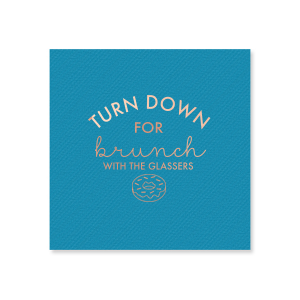 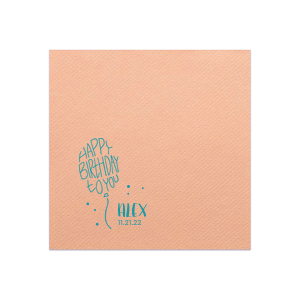 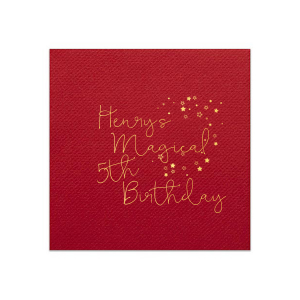 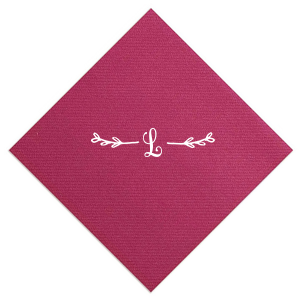 With over 20 linen like napkin colors, plus our extensive line of foil stamping colors and sheens, you are sure to find the perfect design for your birthday linen like cocktail napkins. 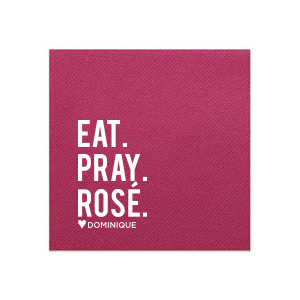 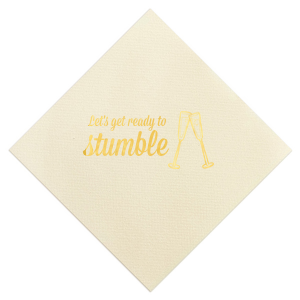 Create your dream napkins today! 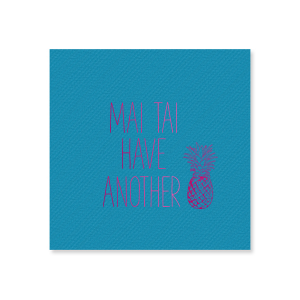 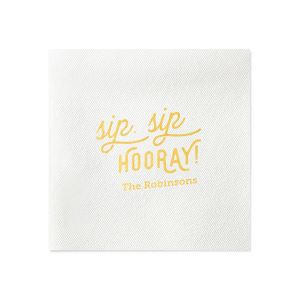 Add a luxurious touch to your celebration with custom designed birthday linen like cocktail napkins. 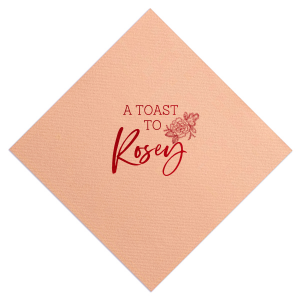 The soft, cloth-like texture is available in over 20 colors, so coordinating your personalized birthday linen like cocktail napkins with your party theme is easy! 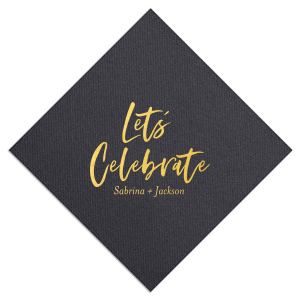 With our curated galleries of birthday designs and extensive line of foil colors and sheens, the perfect linen like cocktail napkins are at your fingertips. 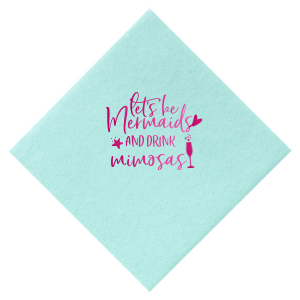 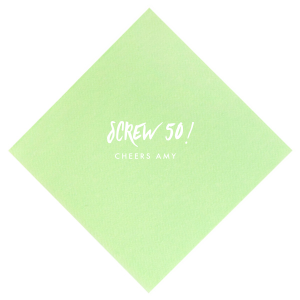 Your signature cocktails will be passed in style with your personalized birthday linen like cocktail napkins. 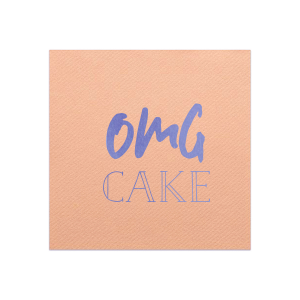 And your cake will be very much enjoyed with your cute birthday napkins! 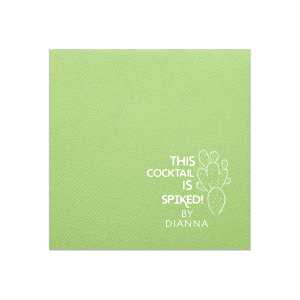 Choose a classic “Happy Birthday” design, or opt for a laugh with an on-trend cactus design featuring “this cocktail is spiked!” as the text. 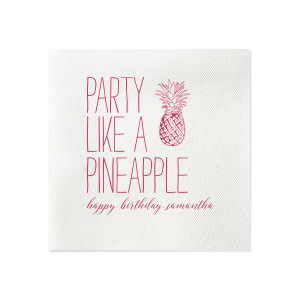 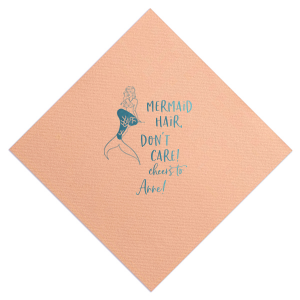 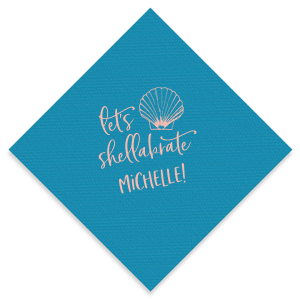 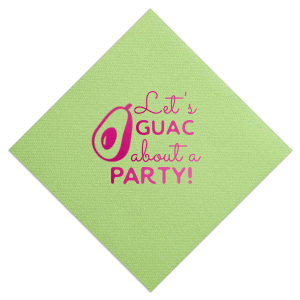 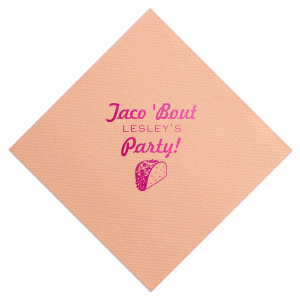 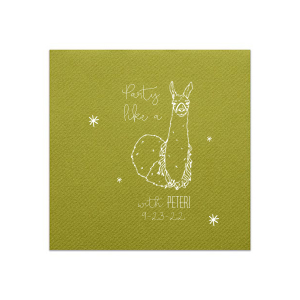 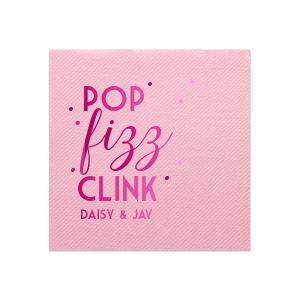 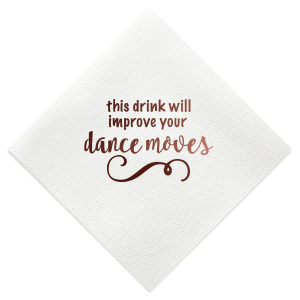 Your party guests are sure to be impressed by your gorgeous custom birthday linen like cocktail napkins.